Do you want to eat healthily but you think you can’t afford it? I know for the fact that lots of people think that healthy eating and healthy cooking means that they have to spend lots of money. Not sure where this misconception came from but healthy eating certainly doesn’t have to be expensive. 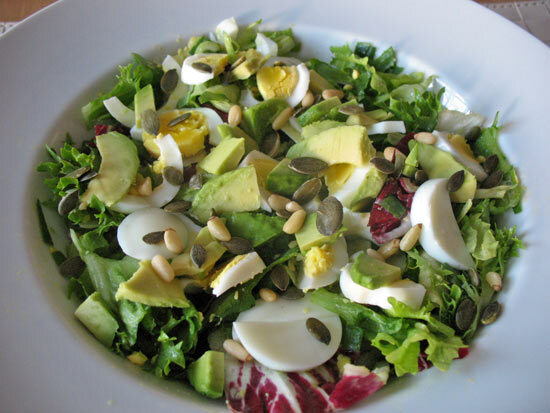 In fact, there are many healthy meals you can make at home which really won’t cost you a fortune. The first meal I am sharing here is actually my own recipe! I am really honoured for my recipe to have been included in this cookbook. 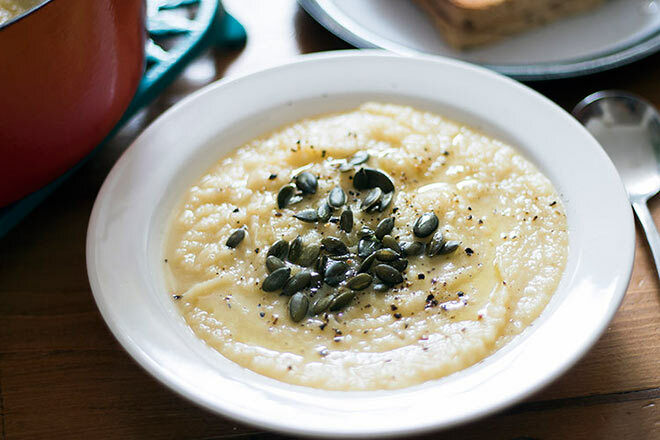 This soup is now one of my favourite soups, it’s really nutritious but also easy and quick to make. 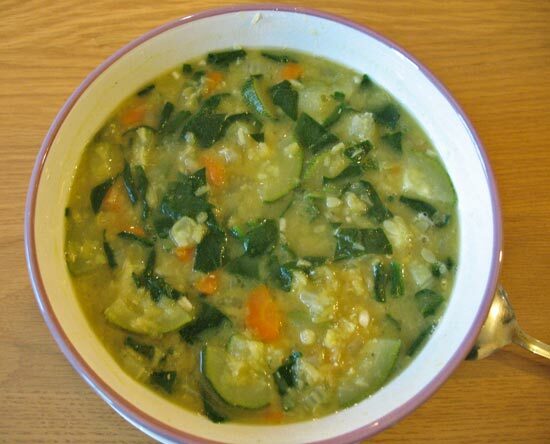 You can find the recipe for this soup in the cookbook and on my blog. I am not a fan of spicy food but I know many of you are and this sounds like an amazing dish well worth making. It comes from Lynne Crowther who blogs over at eatingideas.com. On her blog you will also find the video showing you how to make this dish. 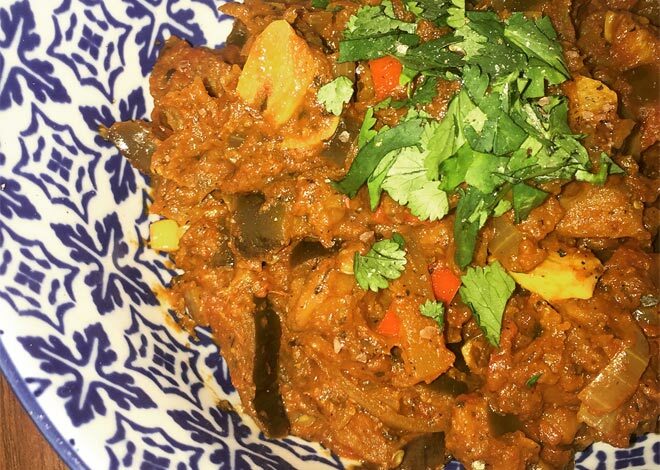 This aubergine curry by Lucy Locket Loves is not only a healthy vegetarian dish but also a gluten-free and dairy-free meal. Lucy claims this is the best curry she has ever made. It’s simple and cheap to make so why not go and check her recipe out to make this affordable dish at home? 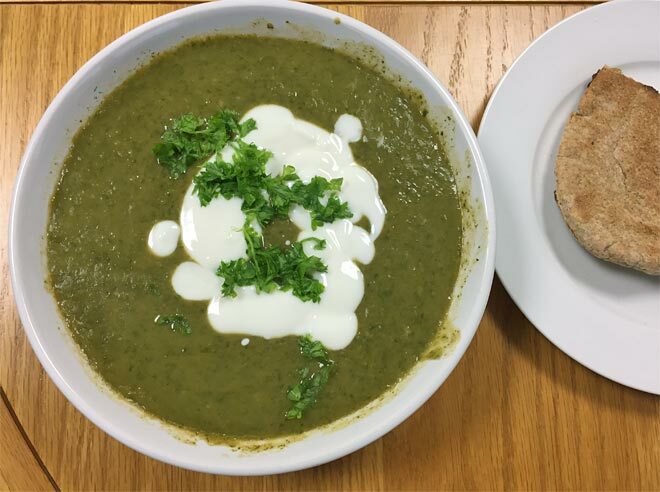 The recipes for this vegetable curry has been created by Annabelle who blogs over at The Flexitarian. This spicy dish is loaded with vegetables and makes a healthy comfort dish. You can find a full recipe for this dish in Voucherbox cookbook here. 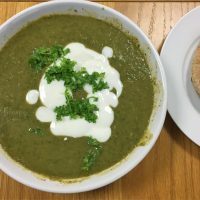 I love this vegetable soup recipe by Sneaky Veg – it’s a great way of using up any root vegetables you may have in the fridge and a brilliant way of sneaking in a few extra vegetables if you have fussy kids. It’s vegan as well so what’s not to love? Get a full recipe here. 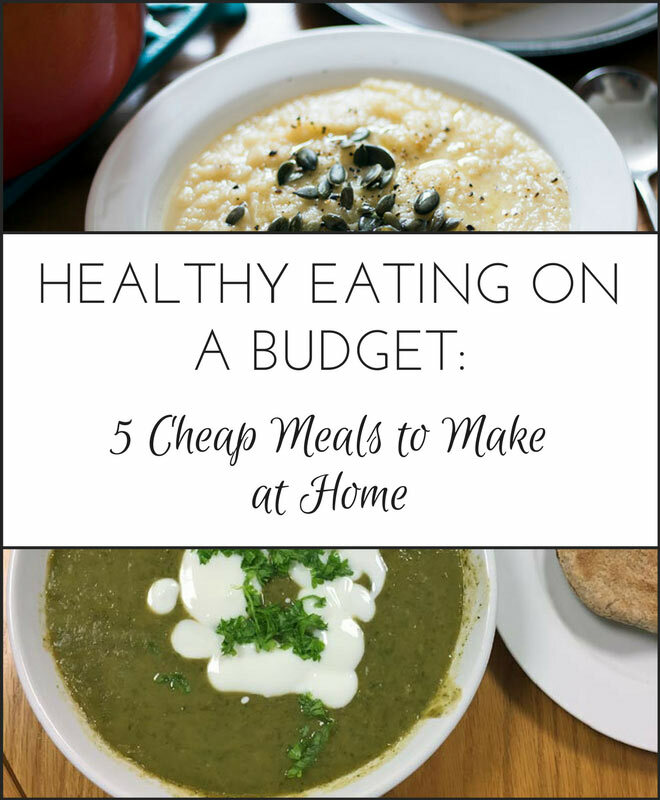 What do you think of these cheap and healthy meals? Will you give them a try at home? I know, I wanna make that as well, just not spicy as I don’t like spicy food. But I can do with mild! I haven’t had a chance to try that aubergine curry yet but it’s definitely on my mind for the future, it does sound good!